Welcome to Brookline A Cappella! 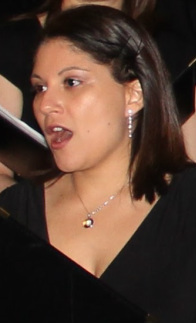 Welcome to Brookline A Cappella's official website. 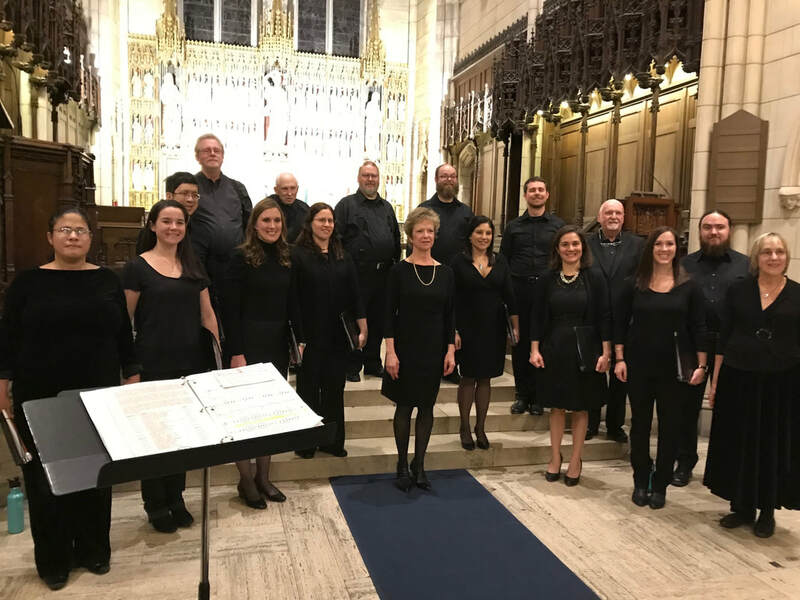 A 16-singer vocal ensemble, conducted by Susan Emmanouilidis, Brookline A Cappella explores the diversity of a cappella music from Early Music through contemporary repertoire. From the silly to the sacred, the serious to the sassy, our dynamic ensemble performs a blend of music from the 1500s to the present, including madrigals, spirituals, jazz, and contemporary folk. We look forward to sharing our eclectic selections with you. © 2012-2018 Brookline A Cappella. All Rights Reserved. Web content and design by Melanie@Small Business Blog Solutions.